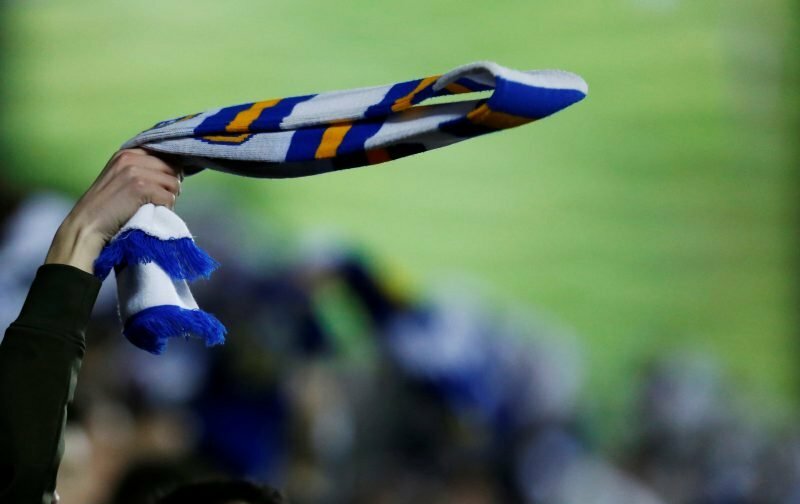 Leeds will soon be back in action tomorrow evening as we take on Sheffield Wednesday in the Sky Bet Championship. The Whites are back in control in the race for the top two but big games are on the way with Wednesday in decent form themselves. Away from that, though, the transfer rumour mill is also picking up and it seems as though the Whites are looking to be ambitious this summer. According to A Bola, though, if we want to sign Bruno Viana we are going to have to fork out £13 million for him. The defender is being chased by Wolves too, apparently, and so there could be quite the battle on for him come the summer window. Clearly, though, Radrizzani and Orta are feeling ambitious and if they do not balk at the idea of spending that kind of cash, then we could have a decent player on our hands – and signs of an exciting summer.